LoraSaysSo! 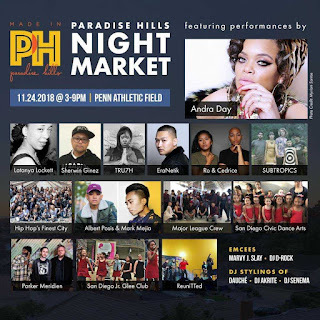 : Paradise Hills Night Market 2018 - This Saturday November 24! Paradise Hills Night Market 2018 - This Saturday November 24! 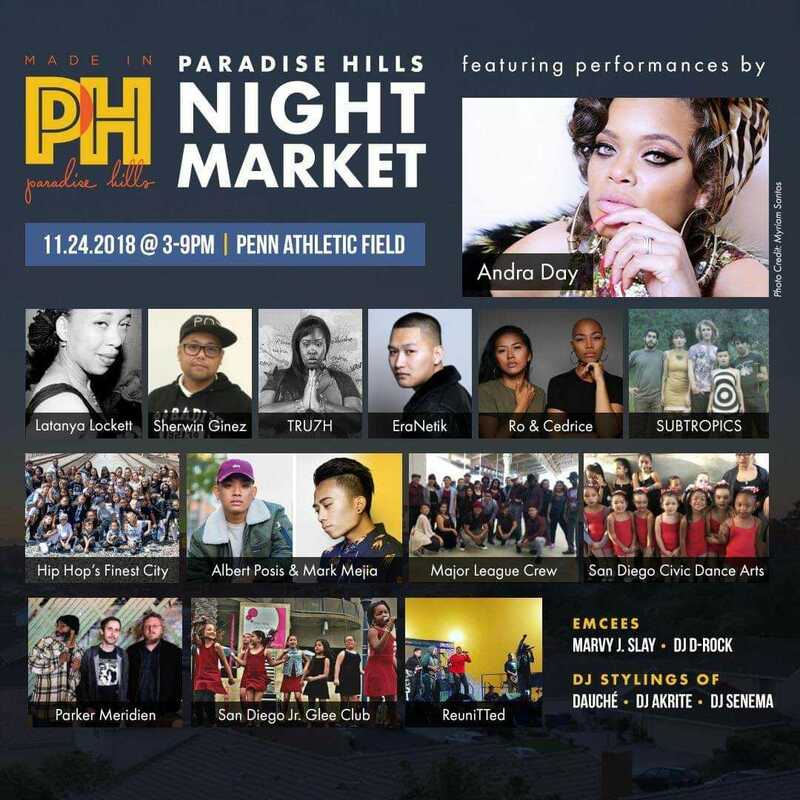 The Paradise Hills and South San Diego community is coming together for Paradise Hills Night Market (PHNM) 2018 happening Saturday, Nov. 24 from 3 to 9 p.m. at Penn Athletic Field. 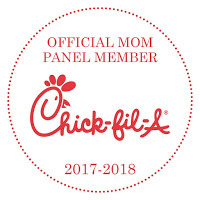 Attendees can expect an evening filled with local talent, quality products, delicious eats and more from this free family-friendly event. 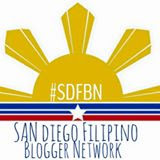 This event originated from a group of community member’s collective desire to uplift the Paradise Hills and South San Diego community and desire to give neighbors and friends a proper platform to showcase their hard work and talent. Since the first event, a little block party in 2016, the committee grew to include more than 45 volunteers who were committed to creating a wholesome event that captured the essence of the community. The inaugural Night Market last year drew in over 10,000 attendees and featured over 100 vendors, artists, and performers. ● Dance battle competition, car show, photobooth, movie screen, and more! This year’s Night Market is South San Diego’s kickoff event for the holiday shopping season and also coincides with Small Business Saturday. Many PHNM retailers are small business owners with roots in the neighborhood. Several vendors that will line the field for the Night Market will be selling outside of their homes for the first time. Passion Planner is a local vendor scheduled to attend the Night Market. 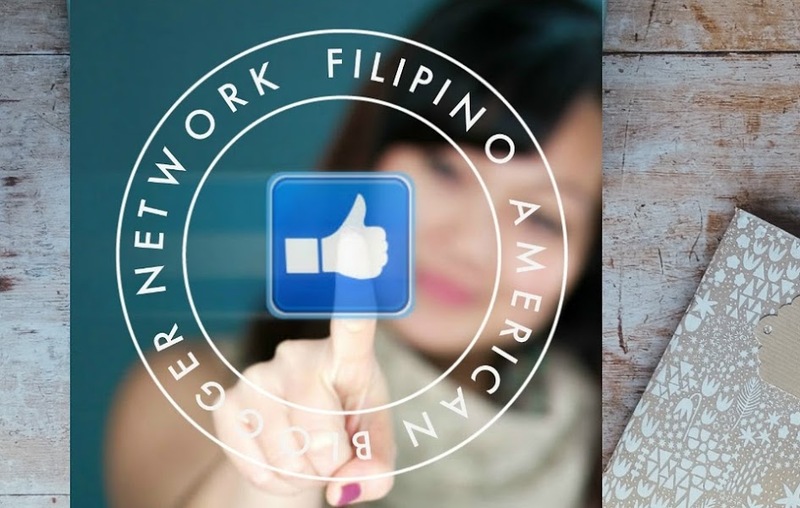 Passion Planner Founder, CEO and Designer Angelia Trinidad is a San Diego native and local success story. Her company successfully launched five kickstarter campaigns with $1,666,164 raised total. Passion Planner now uses its success to give back through their Get One, Give One program and other philanthropic initiatives. 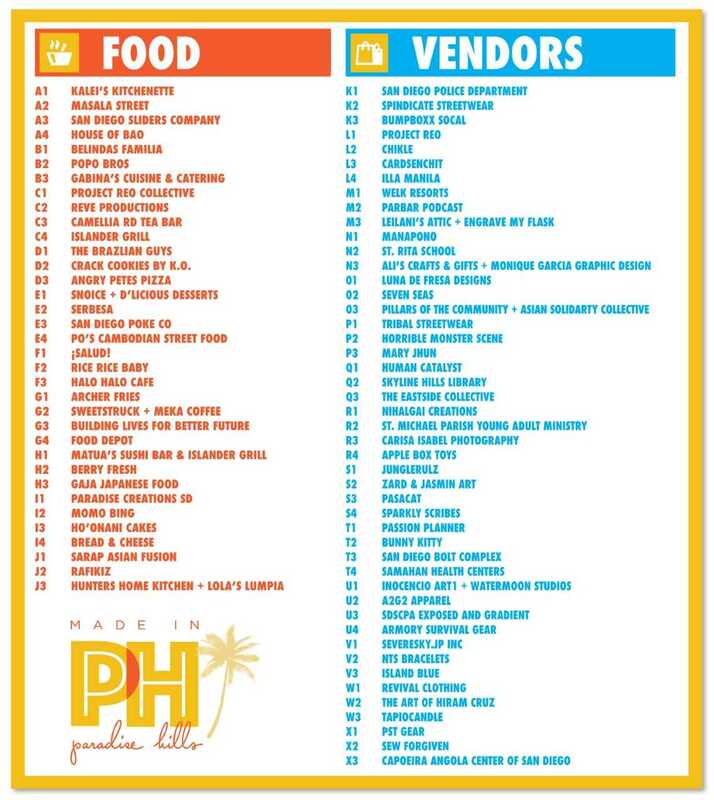 Additional local vendors include clothing brands Human Catalyst, Mana Pono, and Tribal Streetwear. Paradise Hills does not fall short when it comes to entertainment. DJ Cros One will return home to San Diego for PHNM after winding down from his event, FreeStyle Session. This showcase is the world’s largest bboy crew battle. DJ Cros has worked with renowned artists like the Black Eyed Peas, Ludacris and LMFAO. He’s also collaborated with large-scale music festivals like Bumbershoot, Rock the Bells and Soundset. Local artist Chikle will also have a retail booth at the second annual Night Market. He began his art pursuits in 2004 and had his work displayed in galleries in California, Texas, Italy and Mexico. He transitioned from art to education after 10 years in the printing industry. He now shares his passion for art with the youth of High Tech High Chula Vista. The Night Market will be accompanied with endless music, sounds and sights from local talent and artists. PHNM will also feature the neighborhood’s accomplished culinary talent. Philip Esteban is a well-known chef in the culinary world for his drive and innovation. Esteban honed his craft across both coasts as a line cook at David Chang’s acclaimed Momofuku in New York, as executive chef at The Cork and Craft in San Diego to several other ventures. He now serves as innovation chef at Consortium Holdings. 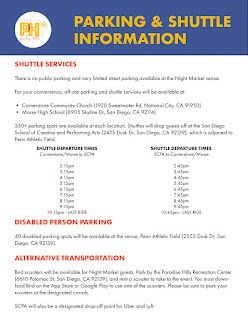 About the Paradise Hills Night Market (PHNM) The Paradise Hills Night Market is a community showcase with a goal to highlight the talent and success of community members with roots in Paradise Hills and South San Diego. It is run organized by Made in Paradise Hills, a non-profit that is 100% volunteer based. 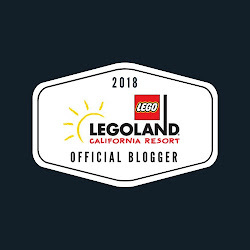 The movement’s mission is to positively highlight the stories of our unique talent with roots in Paradise Hills and the surrounding community, hoping to empower each other and inspire change from within. 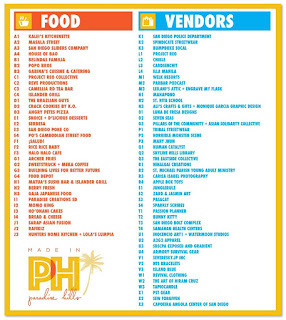 To get involved as a sponsor, vendor, performer or volunteer or for more information, please visit phnightmarket.com. Super Mario Party for the Nintendo Switch!